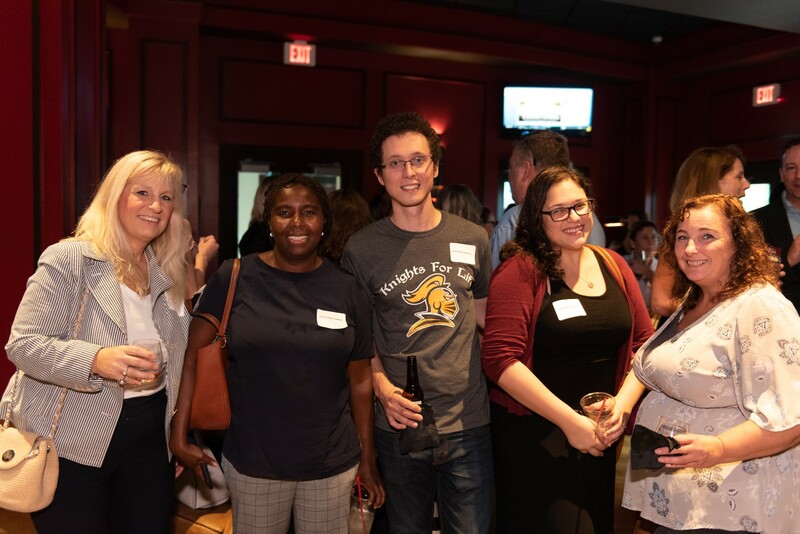 Connect and reconnect with other local professionals at the Collier County Women's Bar Association's Annual Professional Women's Networking Extravaganza! Join us for an evening of food, drinks, and fun with other local professionals in a relaxing atmosphere. We encourage you to share this invitation with your professional contacts in any sector - lawyers and non-lawyers alike. The event is complimentary, but registration is limited – so secure your spot early. Dunwody, White & Landon, P.A. Sign-up to get the latest news and event invites straight to your inbox.